note :- you may come across a little bug in curvy when using "REDRAW AS "
if the line is straight and its endpoints are on the same y co-ordinate it may not respond to the command. if you use the soft move tool to slightly distort the line it will then respond. That is some smart loft usage. Copying a curve onto the clipboard and then being able to paste it into a different object, or perhaps overwrite an existing curve in a different object would be very handy - and perhaps might open the way to other interesting techniques such as drawing a curve on the surface of an object and then using that curve to make a loft/line that matches the original shape. importing very precise lines from a simple drawing app. Maybe even a little child window workshop ? Can you please share step by step process to create this. I am new here from California and I am trying to make an A-line dress and your beginner guide really helped me. 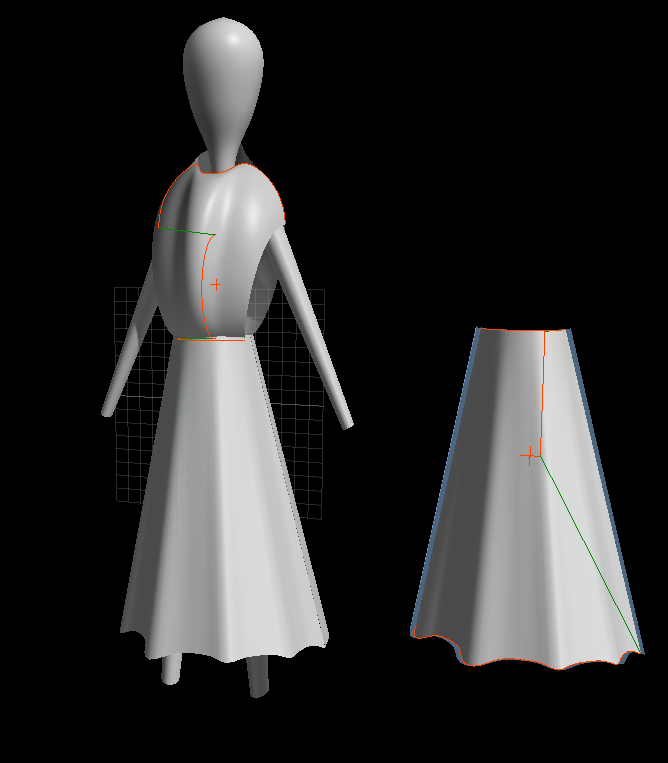 I want to know if I want to give more flow to the skirt what should i do? Take large fabric? Shop online Pakistani Wedding Dresses in America, California at reasonable price and free shipping and free made to measure service! 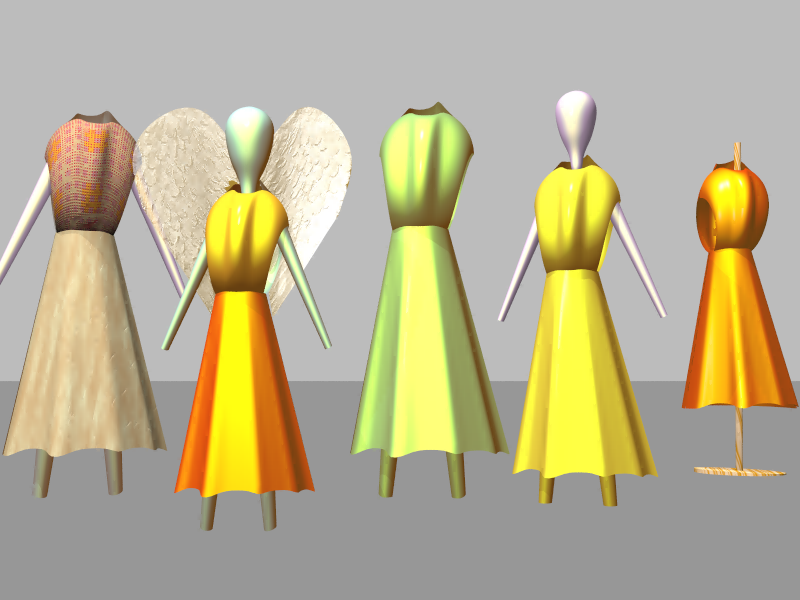 Once you have made the loft skirt, you can further shape the model using the normal warp/sculpt tools, this way you can bend and sweep the skirt to make the shape more natural.